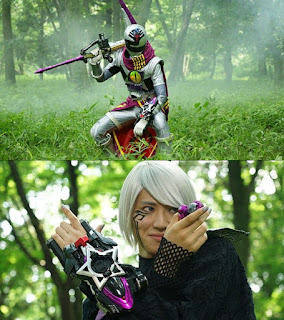 In this week's Kyuuranger, Naga becomes Hebitsukai Metal! Will the others be able to bring him back? Naga looks like a villain from a metal hero show. He looks really cool in this form.